As many companies are aware, professional liability claims are an important part of business for both the corporation in question, and their clients. 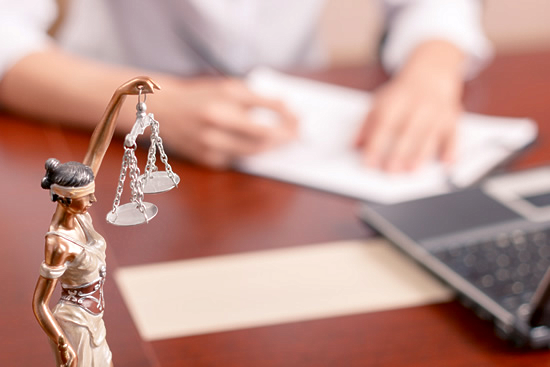 Many companies that dispense financial, legal and advertising advices are also policy holders of professional liability policies, and these are the contracts that help protect them in the advent of a claim being made against them for professional advice that is harmful to the survival of their clients. This is important because many fields of industry that provide such intangible services, like consulting, legal assistance and accounting are all areas of business that require additional insurance in terms of what they can provide without being held accountable for damages that may occur unto their clients. In the state of Indiana, there are many companies that can investigate the insurance claims of those professional liability policy holders who are currently being sued or investigated for damages. Churchill Claims is one of the best names in the industry to conduct the investigation into the professional liability claims that a company has filed for recompense, as we have highly trained employees all over the country, who are skilled in conducting claims investigations to determine whether or not our clients should have their policies cover them in the event of a payout claim. Our services is quality control for both sides in this industry.